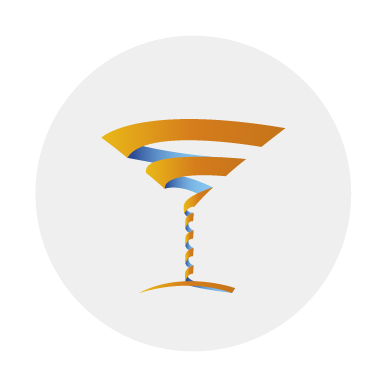 The movement and activity involved in flair bartending is hands down one of the most powerful tools you can use at an exhibition stand during a corporate event. Your stall will attract everyone in the room while expert bartenders will charm the guests into swapping contact details over a freshly mixed cocktail. All your time, money and effort goes into developing a stand and pitch, but without something to grasp attention, how can you be sure that people will stop and talk to you? Mix & Twist exhibition stands provide the breathtaking entertainment, leaving you to skip the dull small talk and go straight to exchanging details. People will be more than happy to reach for their business card with one hand, and take a drink with the other. 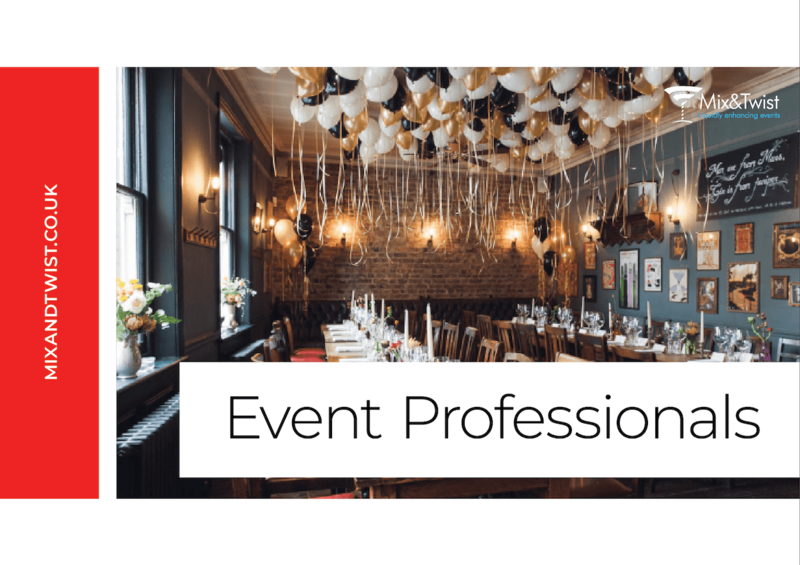 Entertaining flair bartenders will entice delegates with their style and delicious menu, and you will feel a buzz of excitement around what will be the most popular stand at the exhibition. Your exhibition stand can provide themed drinks which link to your company, showing attention to detail, further impressing those who come to see what all the fuss is about. Even those who don’t drink will be impressed, as Mix & Twist have a menu of mocktails that guests can choose from. This will leave you with further scope for collecting contact details, as everyone can be included. 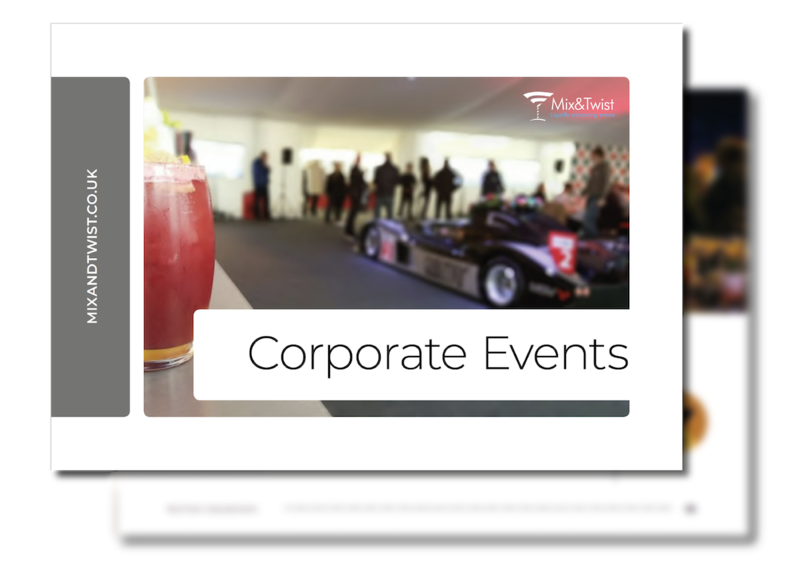 If being the talk of the next networking event is something you’d like to look into, then contact Mix & Twist today. We serve alot of cocktails at exhibition stands and we asked our bartenders what their favourite cocktail is that guests love the most. 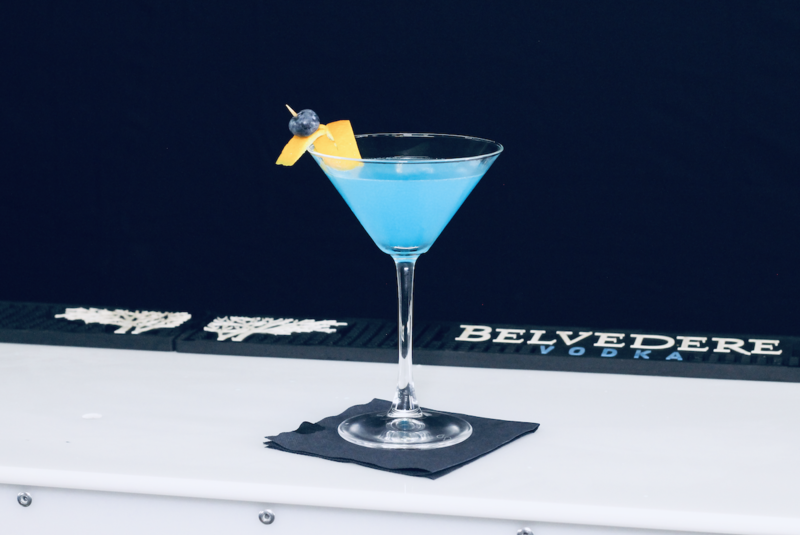 Introducing the Blue Margarita.